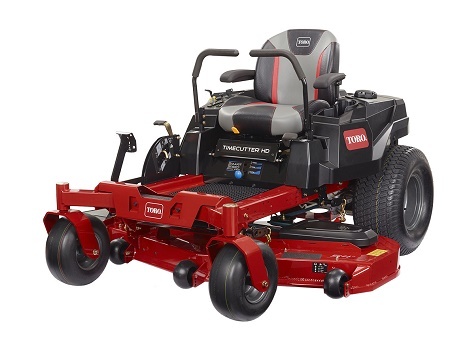 TORO X5450 (74865) (74866) TIMECUTTER HD. Zero turn 122cm. Semi-pro. Powered by ShopFactory to sell P2554 online. All-in one eCommerce and online shopping cart software.